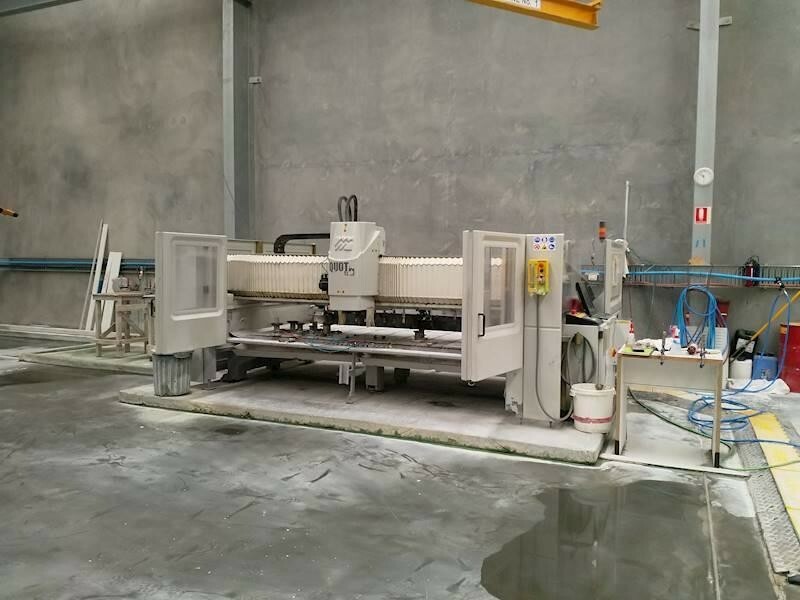 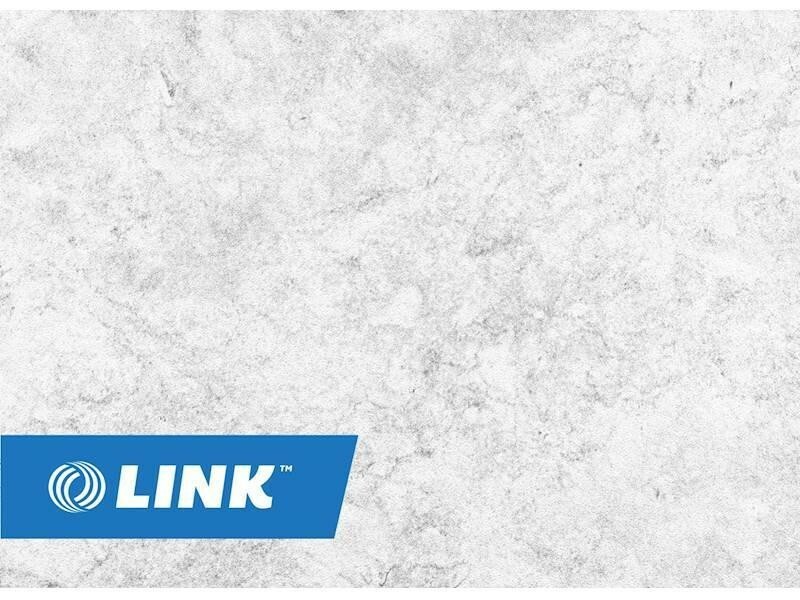 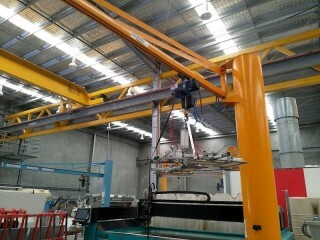 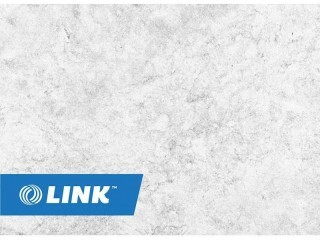 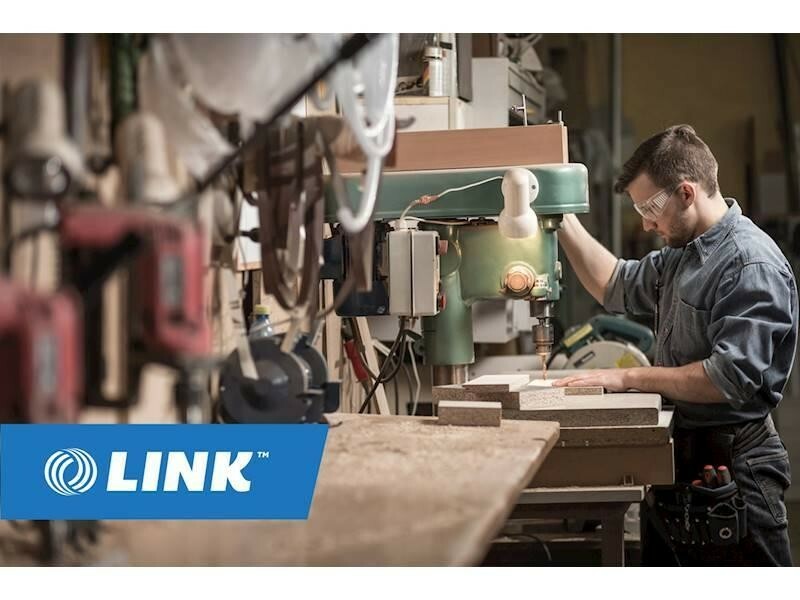 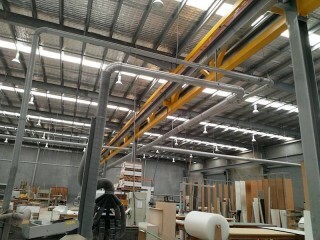 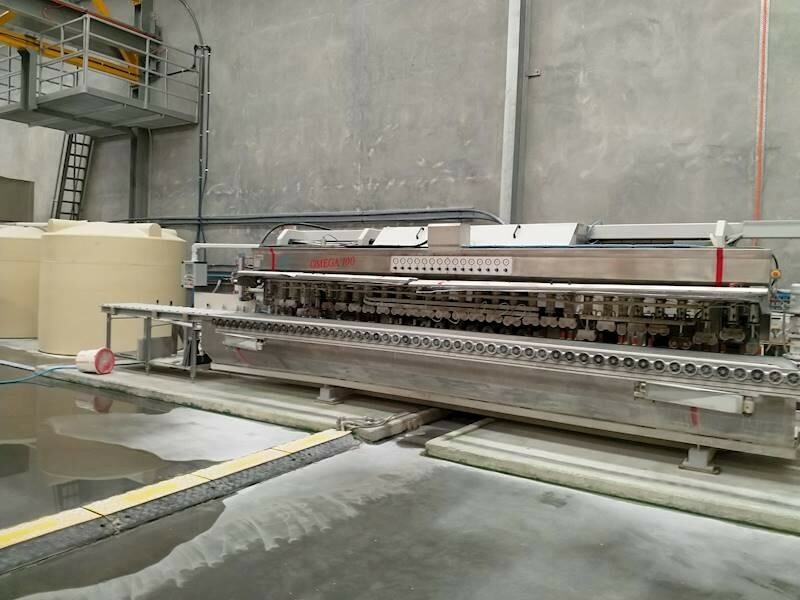 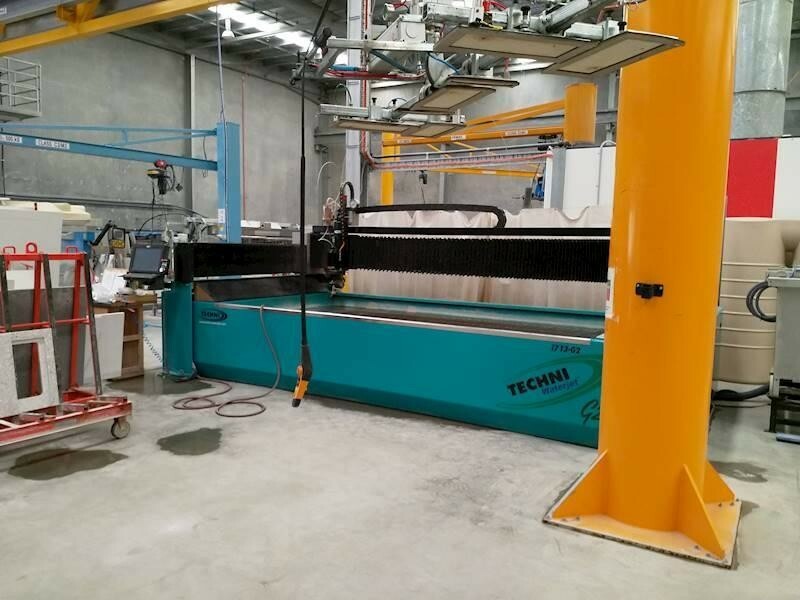 LINK Business is proud to bring to market one of Australia's leading benchtop manufacturers. 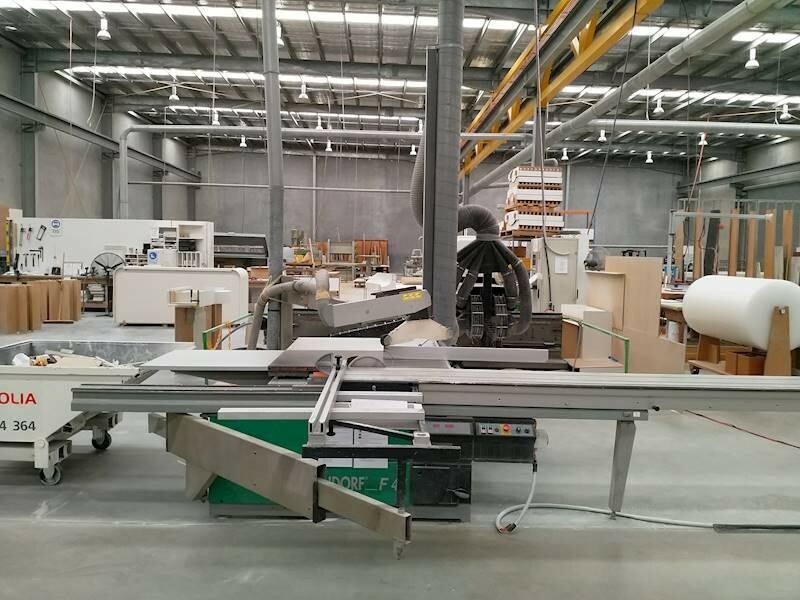 Established more than 20 years ago, this business has grown and specialized to become a leader in its field. 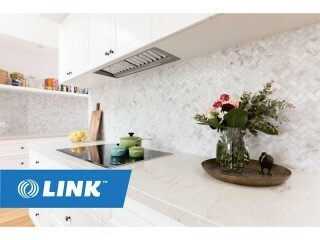 Sales last year were close to $8m, up from $6.7m in the previous year. A fully qualified team of staff are in place, as well as a General Manager willing to stay on. 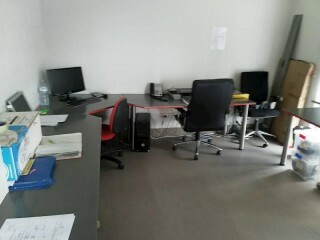 The owner is now ready for retirement. 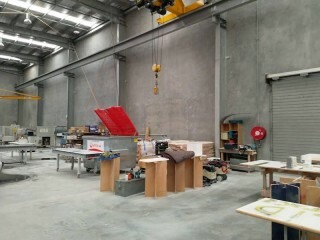 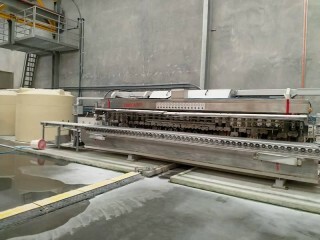 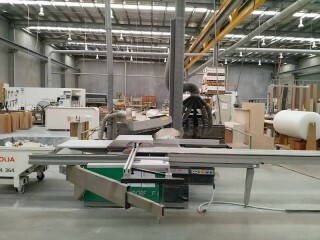 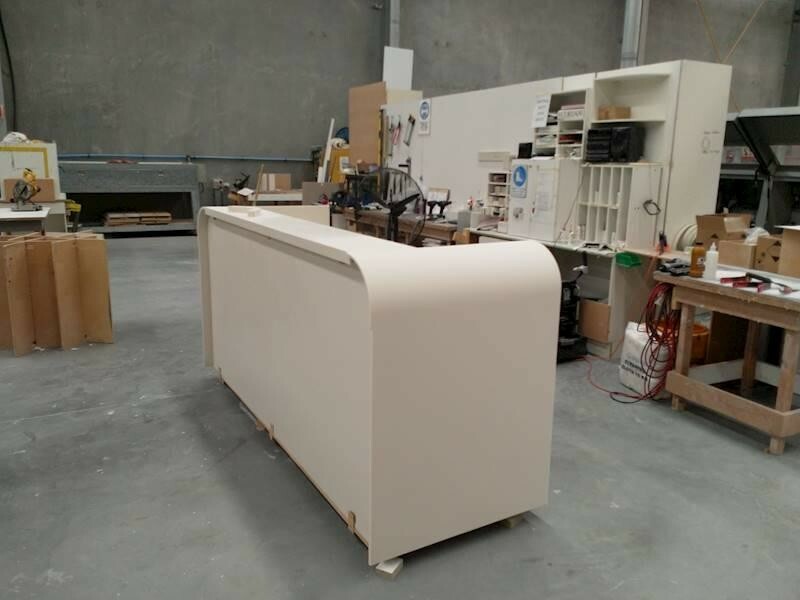 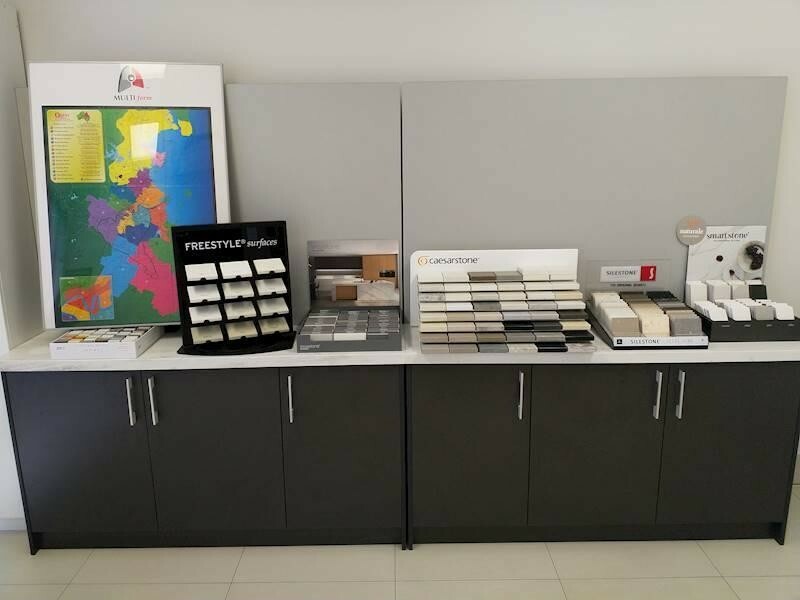 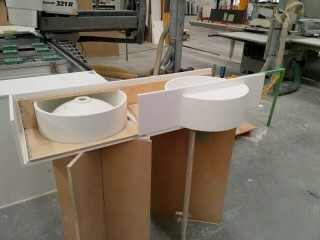 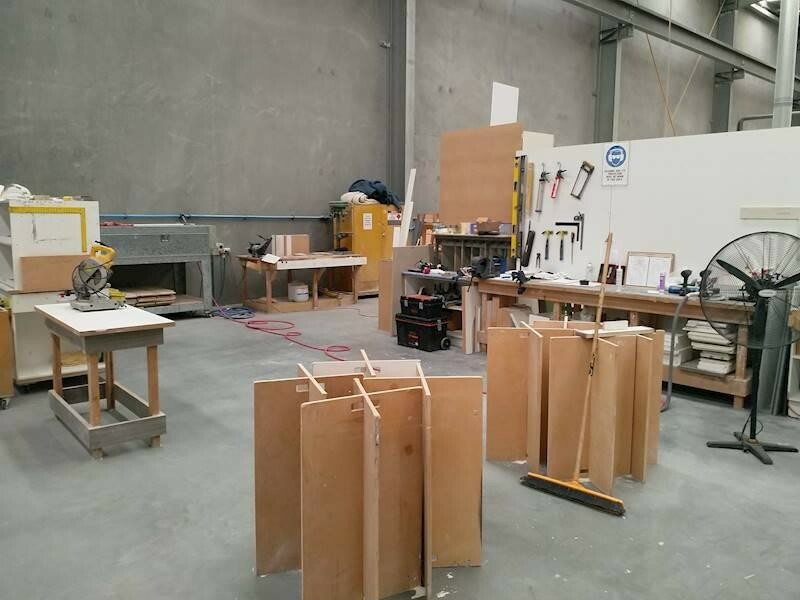 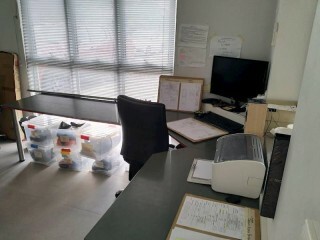 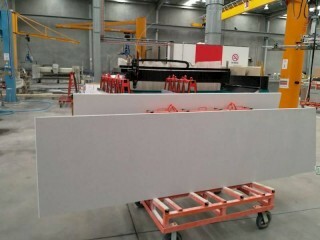 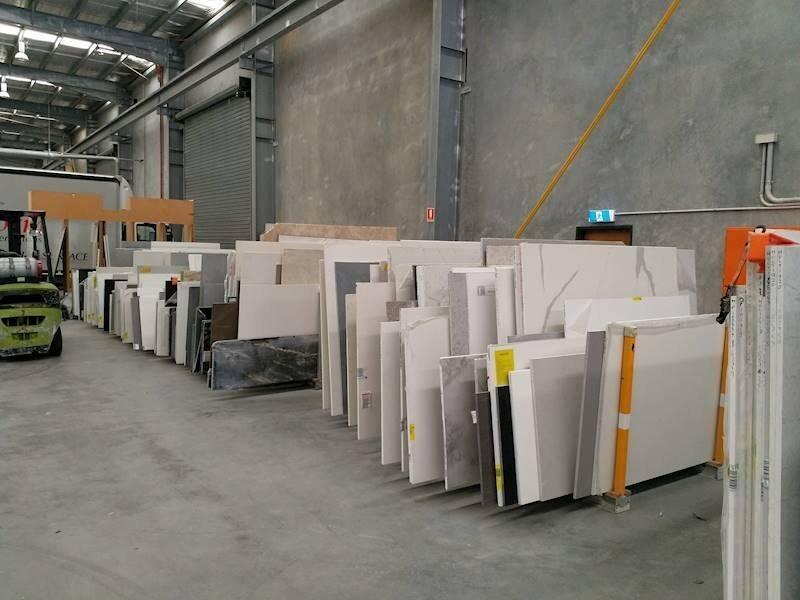 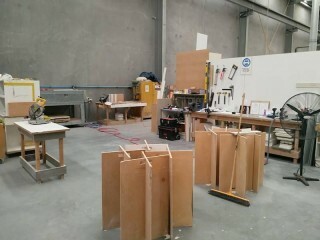 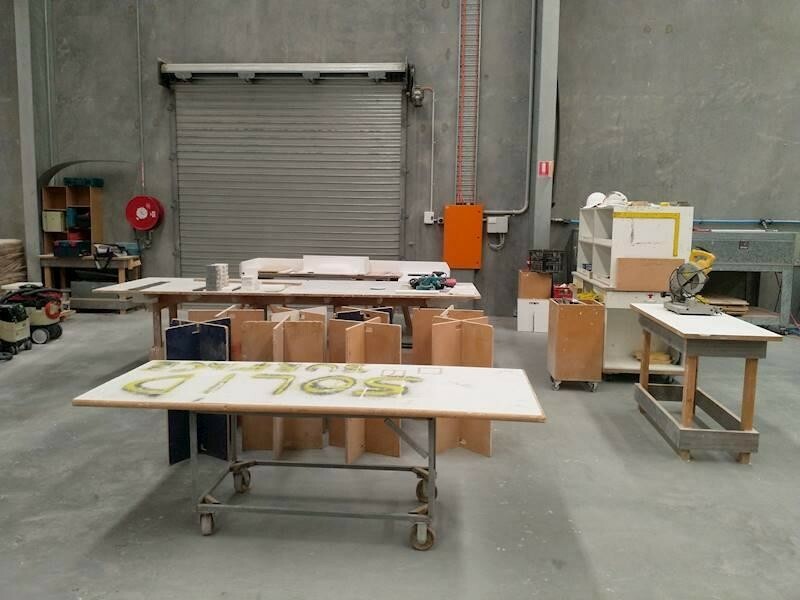 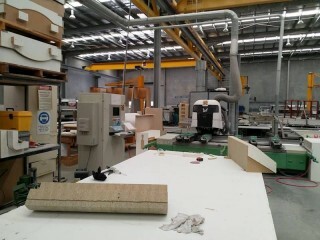 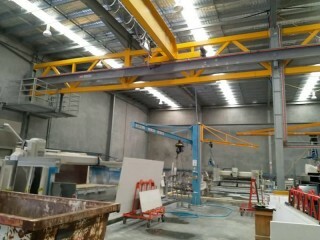 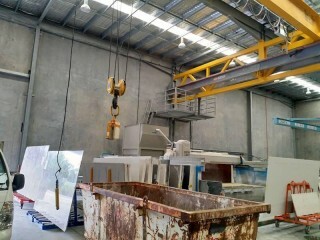 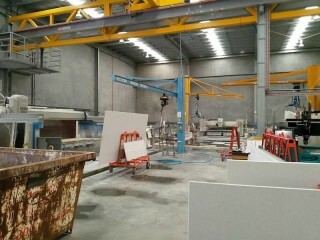 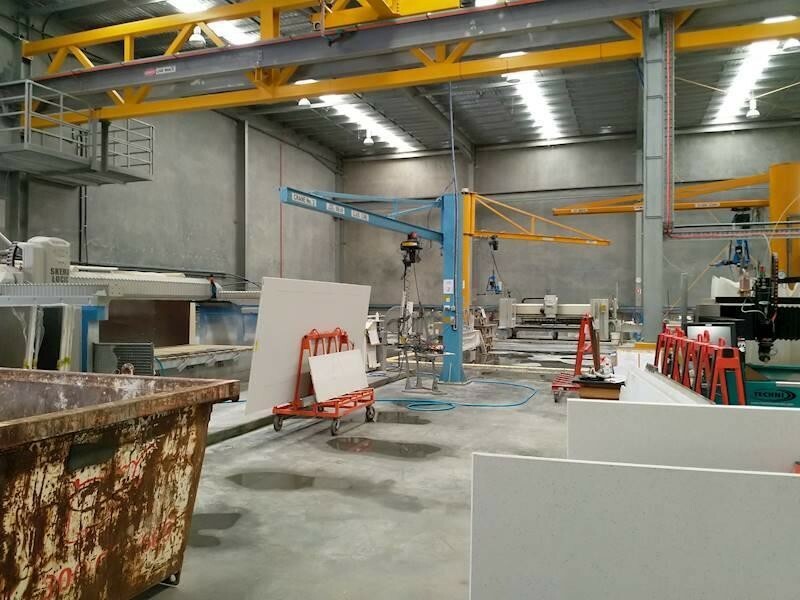 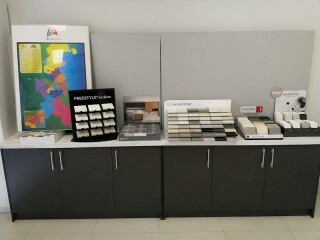 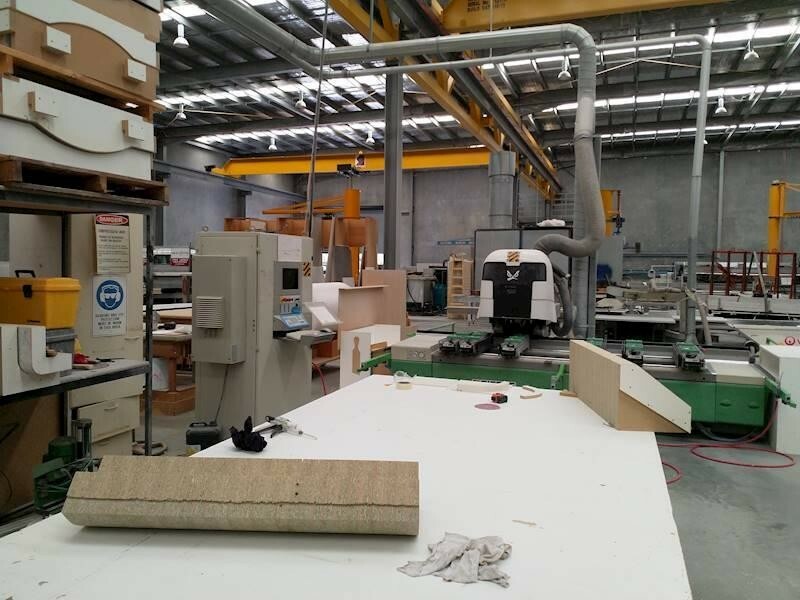 Located in Brisbane this business services South East Queensland manufacturing stone, laminate and solid surface benchtops. Its an established, secure and safe business with high barriers of entry that makes excellent profit. 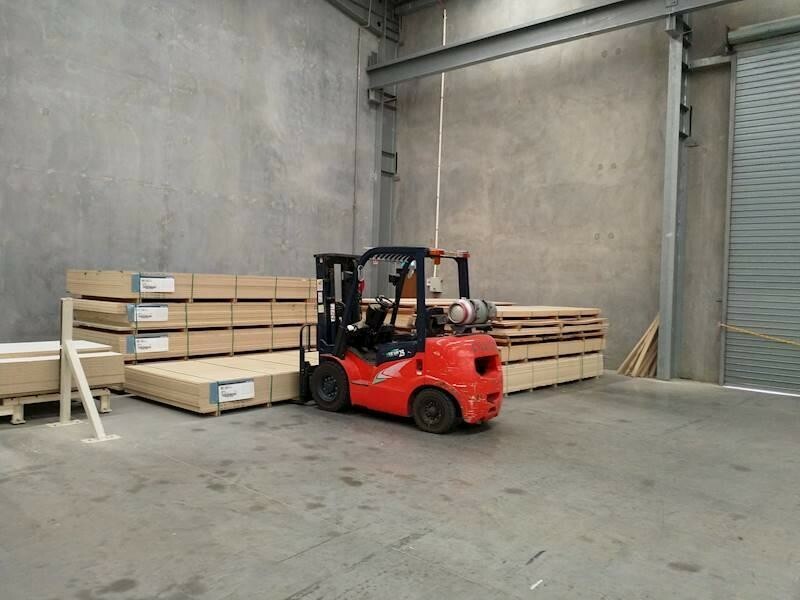 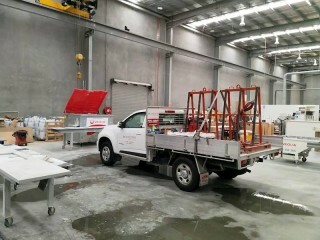 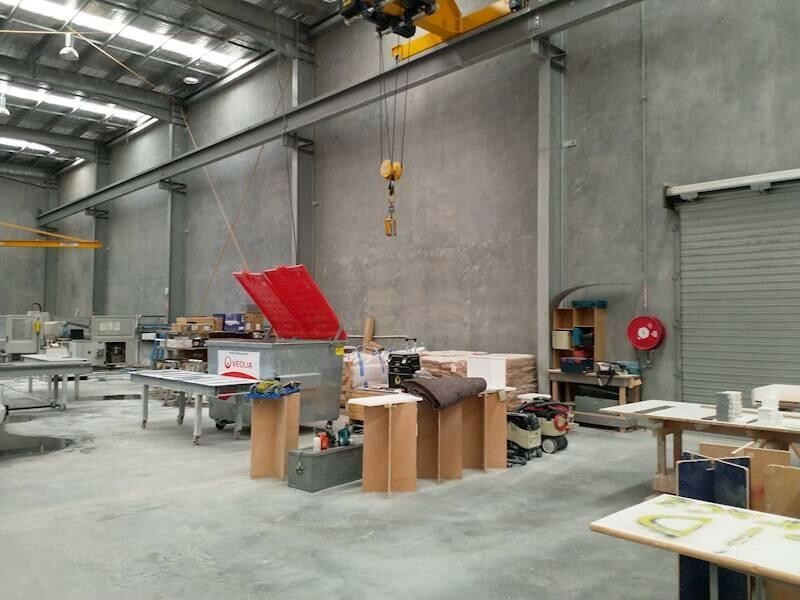 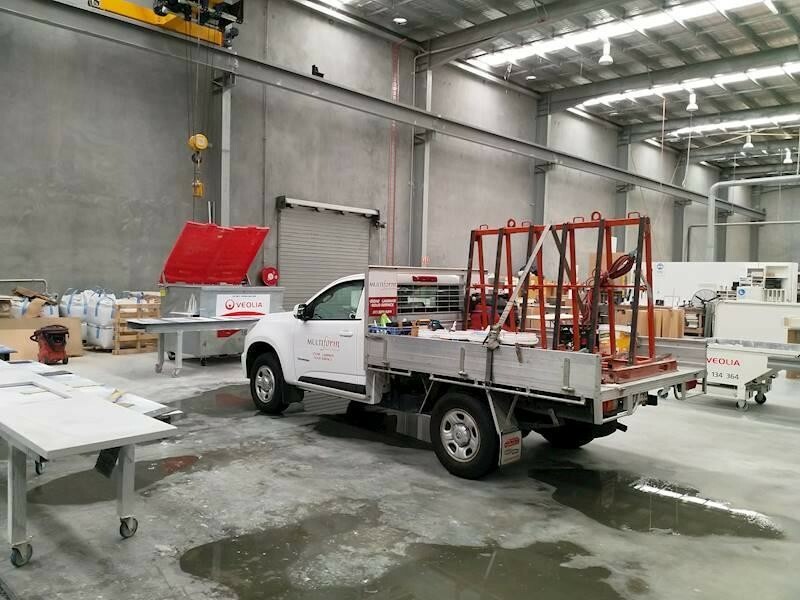 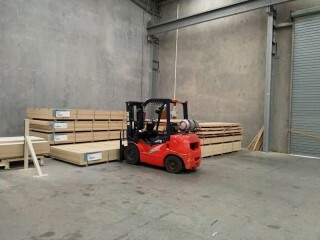 This Building and Construction Business is one of 413 businesses for sale in Brisbane Central, Queensland, and one of 30 Building and Construction Businesses in this region that a business for sale currently has on offer. This Building and Construction Business is for sale in Brisbane Central for the asking price of $3,750,000 and has been on market for less than 3 months.